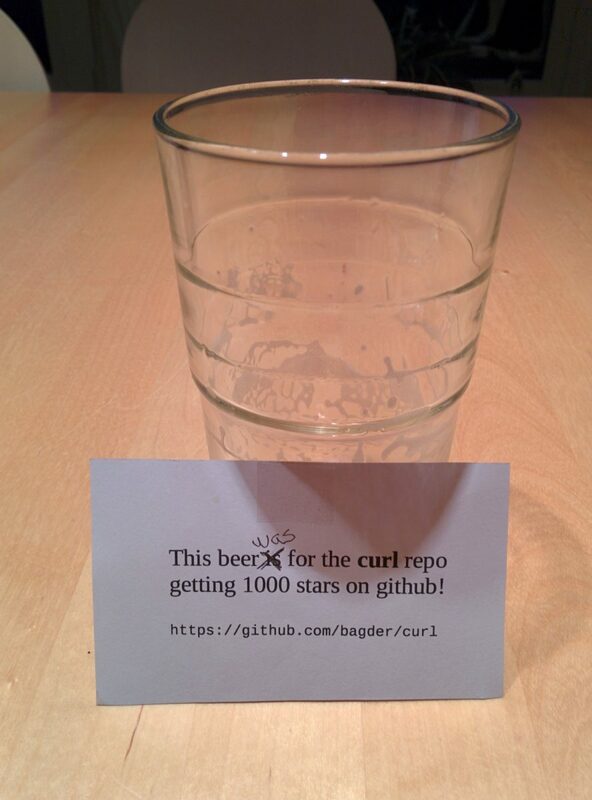 The curl repository on github has now been forked 1,000 times. Or actually, there are 1,000 forks kept alive as the counter is actually decreased when people remove their forks again. curl has had its primary git repository on github since March 22, 2010. A little more than two days between every newly created fork. If you’re not used to the github model: a fork is typically made to get yourself your own copy of someone’s source tree so that you can make changes to that and publish your own version of the source tree without having to get the changes you’ve done merged into the original repository that you forked off from. But it is also the most common way to offer changes back to github based projects: send a request that a particular change in your version of the source tree should get merged into the mother project. A so called Pull Request. 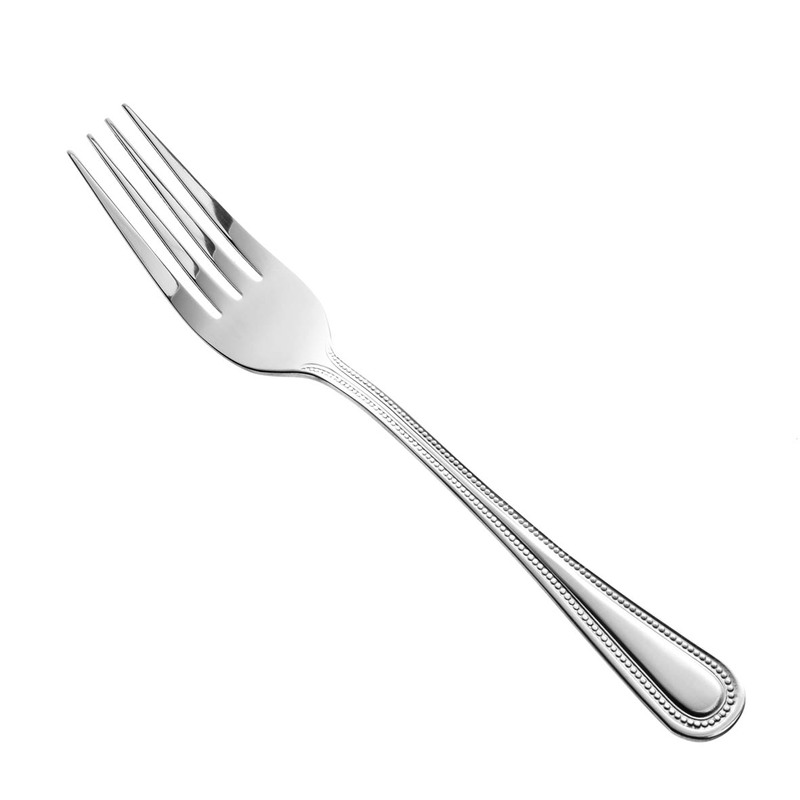 Trivia: The term “fork” when meaning “to divide in branches, go separate ways” has been used in the English language since the 14th century. I’m only aware of one actual separate line of development that is a true fork of libcurl that I believe is still being maintained: libgnurl. Pull requests and issues filed on github are most welcome! The curl project has been around for a long time by now and we’ve been through several different version control systems. The most recent switch was when we switched to git from CVS back in 2010. We were late switchers but then we’re conservative in several regards. When we switched to git we also switched to github for the hosting, after having been self-hosted for many years before that. 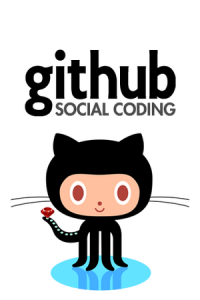 By using github we got a lot of services, goodies and reliable hosting at no cost. We’ve been enjoying that ever since. However, as we have been a traditional mailing list driving project for a long time, I have previously not properly embraced and appreciated pull requests and issues filed at github since they don’t really follow the old model very good. Just very recently I decided to stop fighting those methods and instead go with them. A quick poll among my fellow team mates showed no strong opposition and we are now instead going full force ahead in a more github embracing style. I hope that this will lower the barrier and remove friction for newcomers and allow more people to contribute easier. As an effect of this, I would also like to encourage each and everyone who is interested in this project as a user of libcurl or as a contributor to and hacker of libcurl, to skip over to the curl github home and press the ‘watch’ button to get notified when future requests and issues appear. 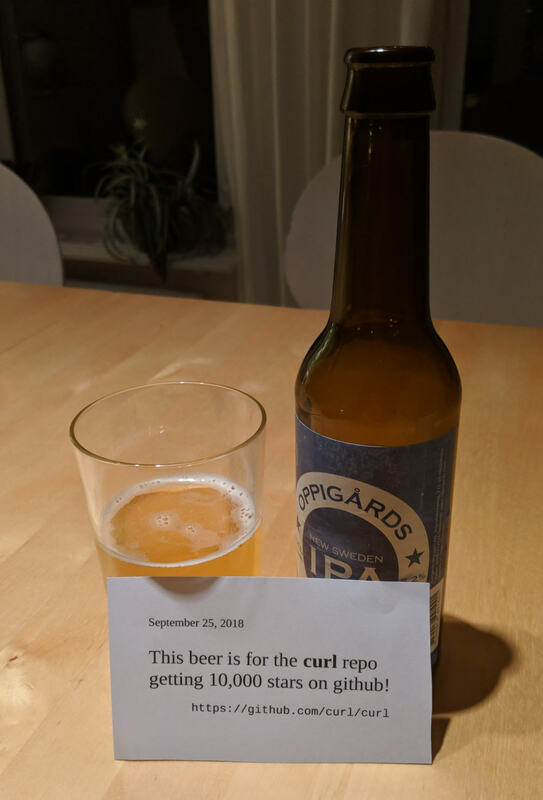 We also offer this helpful guide on how to contribute to the curl project! A recent twitter discussion I had with Andrei Neculau contributed to his blog post on this subject, basically arguing that I’m wrong but with many words and explanations. 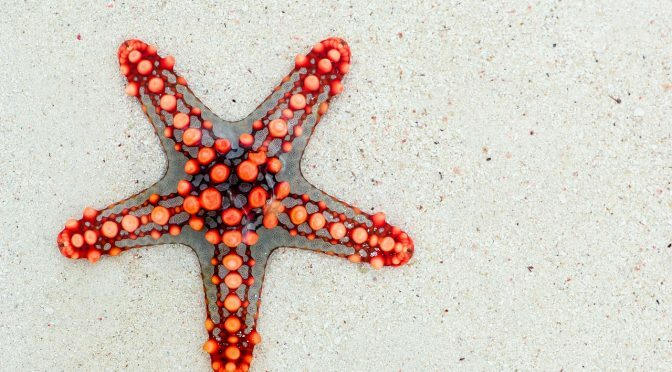 It triggered me to write up my primary reasons for why I strongly object to handle open source issues, questions and patches privately (for free) in open source projects that I have a leading role in. 1. I spend a considerable amount of my spare time on open source projects. I devote some 15-20 unpaid hours a week for those communities. By emailing me and insisting on a PRIVATE conversation you’re suddenly yanking the mutex flag and you’re now requesting that I spend parts of this time on YOU ALONE and not the rest of the community. That’s selfish. 2. By insisting on a private conversation you FORCE me to repeat myself since ideas and questions are rarely unique or done for the first time. So you have a problem or a question that’s very similar to one I just responded to. And the next person will ask the same one tomorrow. By insisting on doing them in public already in the first email, already the second person can read it without me having to write it twice. And the third person who didn’t even realize he was interested in that topic will find out and read it as well (either now when the mail gets sent out or even years later when that user find the archived mailing list on the web). Private emails deny that ability. That’s selfish. 3. By emailing me privately and asking questions and help, you assume that I am the single best person to ask this question at this given time. What if I happen to be on vacation, be under a rough period at work or just not know the particular area of the project very good. I may be the leader or a public person of a project, but I may still not know much about feature X for operating system Z about which you ask. Ask on the list at once and you’ll reach the correct person. That’s more efficient. 4. By emailing me privately, you indirectly put a load on me to reply – or to get off as a rude person. Yes you’re friendly and you ask me nicely and yet even after you remind me after a few days I STILL DON’T RESPOND. Even if I just worked five 16-hour work days and you asked questions I don’t know the answer to… That’s inefficient and rude. 5. Yes, you can say that subscribing to an email list can be daunting and flood you with hundreds or thousands of emails per month – that’s completely true. But if you only wanted to send that single question or submit the single issue, then you can unsubscribe again quite soon and escape most of that load. Then YOU do the work instead of demanding someone else to do it for you. When you want to handle a SINGLE issue, it is much better load balancing if you do the extra work and the people who do tens or HUNDREDS of issues per month in the project do less work per issue. 6. You’re suggesting that I could forward the private question to the mailing list? Yes I can, but then I need to first ask for permission to do so (or be a jerk) and if the person who sent me the mail is going to send me another mail anyway, (s)he can just as well spend that time to send the first mail to the list instead of say YES to me and then make me do his or hers work. It’s just more efficient. Also, forwarded questions tend to end up so that replies and follow-up questions don’t find their way back to the original poster and that’s bad. 7. I propose and use different lists for different purposes to ease the problem with too many (uninteresting) emails.